Are you easily frustrated with mobile games? Then you should probably move on to the next article. Recently released to Google Play, Wave Wave is a twitch game that will leave even the most patient of gamers shaking their fists and cursing the gods. 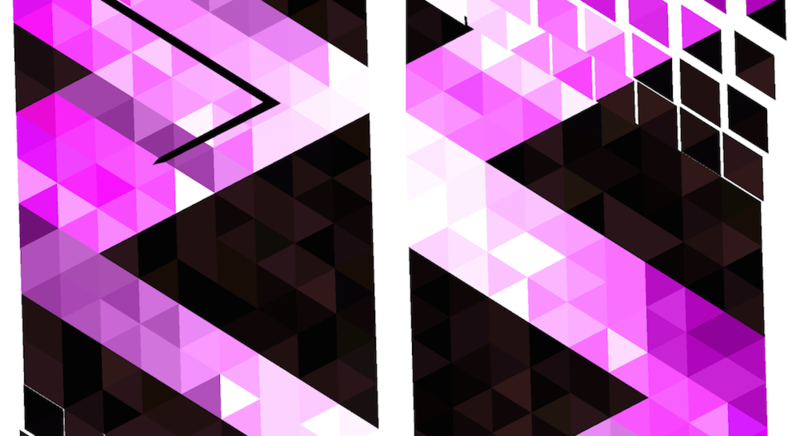 In the game, you direct a single black line through fast-moving and rotating triangles. At first, when you look at the game, it appears to be impossible. The game is a serious test of timing, and once the levels begin to rotate, you are in for serious anger issues. At least, that’s what I experienced. The game is frustrating enough to make you wish you didn’t pay the $1.99 price tag (there is a 15 minute refund window on Google Play), but once you get the hang of the rotations, it kind of grows on you.